The Tableau Curved Handle Drawer Pull in Brushed Nickel (396-BN) is part of the Atlas Homewares Tabl.. The Tableau Curved Handle Drawer Pull in French Gold (396-FG) is part of the Atlas Homewares Tableau.. 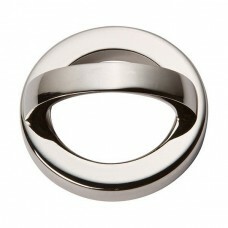 The Tableau Curved Handle Drawer Pull in Polished Chrome (396-CH) is part of the Atlas Homewares Tab.. The Tableau Curved Handle Drawer Pull in Polished Nickel (396-PN) is part of the Atlas Homewares Tab.. 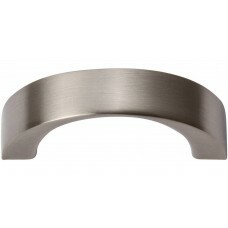 The Tableau Curved Handle Drawer Pull in Brushed Nickel (397-BN) is part of the Atlas Homewares Tabl.. The Tableau Curved Handle Drawer Pull in French Gold (397-FG) is part of the Atlas Homewares Tableau.. 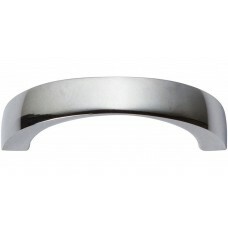 The Tableau Curved Handle Drawer Pull in Polished Chrome (397-CH) is part of the Atlas Homewares Tab.. 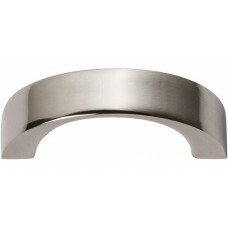 The Tableau Curved Handle Drawer Pull in Polished Nickel (397-PN) is part of the Atlas Homewares Tab.. The Tableau Curved Handle Drawer Pull in Brushed Nickel (398-BN) is part of the Atlas Homewares Tabl.. The Tableau Curved Handle Drawer Pull in French Gold (398-FG) is part of the Atlas Homewares Tableau.. The Tableau Curved Handle Drawer Pull in Polished Chrome (398-CH) is part of the Atlas Homewares Tab.. 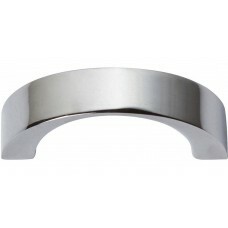 The Tableau Curved Handle Drawer Pull in Polished Nickel (398-PN) is part of the Atlas Homewares Tab.. 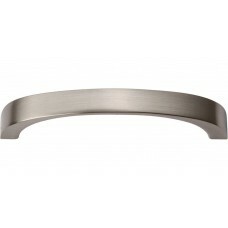 The Tableau Curved Handle Drawer Pull in Brushed Nickel (399-BN) is part of the Atlas Homewares Tabl.. 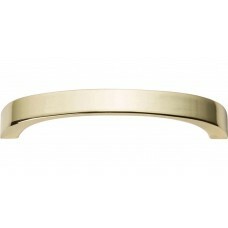 The Tableau Curved Handle Drawer Pull in French Gold (399-FG) is part of the Atlas Homewares Tableau.. 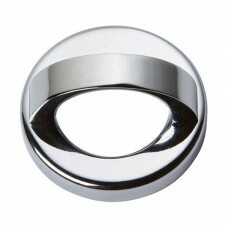 The Tableau Curved Handle Drawer Pull in Polished Chrome (399-CH) is part of the Atlas Homewares Tab.. The Tableau Curved Handle Drawer Pull in Polished Nickel (399-PN) is part of the Atlas Homewares Tab.. The Tableau Round Base and Top Drawer Pull in Brushed Nickel (404-BN) is part of the Atlas Homewares.. 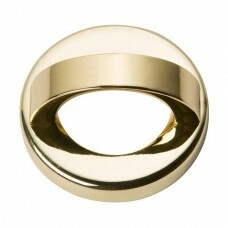 The Tableau Round Base and Top Drawer Pull in French Gold (404-FG) is part of the Atlas Homewares Ta.. 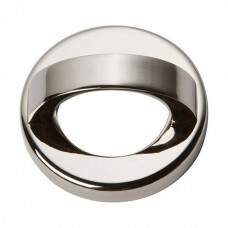 The Tableau Round Base and Top Drawer Pull in Polished Chrome (404-CH) is part of the Atlas Homeware.. The Tableau Round Base and Top Drawer Pull in Polished Nickel (404-PN) is part of the Atlas Homeware.. 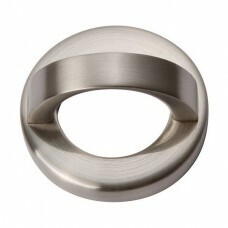 The Tableau Round Base and Top Drawer Pull in Brushed Nickel (405-BN) is part of the Atlas Homewares.. The Tableau Round Base and Top Drawer Pull in French Gold (405-FG) is part of the Atlas Homewares Ta.. The Tableau Round Base and Top Drawer Pull in Polished Chrome (405-CH) is part of the Atlas Homeware.. The Tableau Round Base and Top Drawer Pull in Polished Nickel (405-PN) is part of the Atlas Homeware..